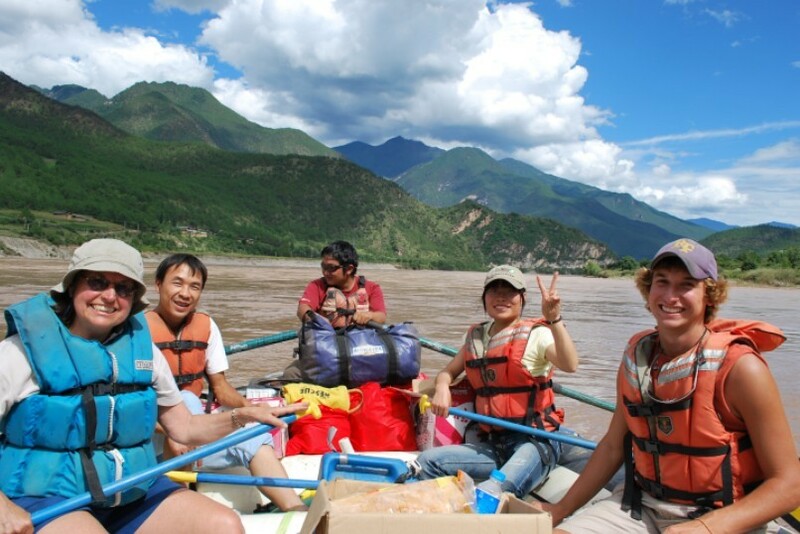 We offer some rafting adventure to the Three Parallel Rivers(Jinsha-Yangtze River, Nujiang-Salween River, Lancang-Mekong River) in West China. 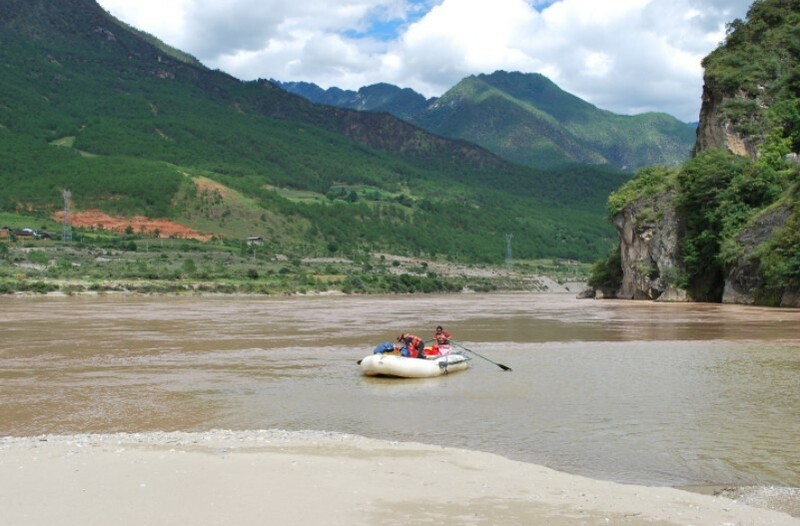 The rafting tour along the upper Yangtze River is the most poplar adventure!The Yangtze River come down from Tibet, toward southeast, but when it get to Stone Drum, a beautiful little town in Lijiang, it suddenly take a U turn, toward the northeast, thus formed the famous First Bend of Yangtze. 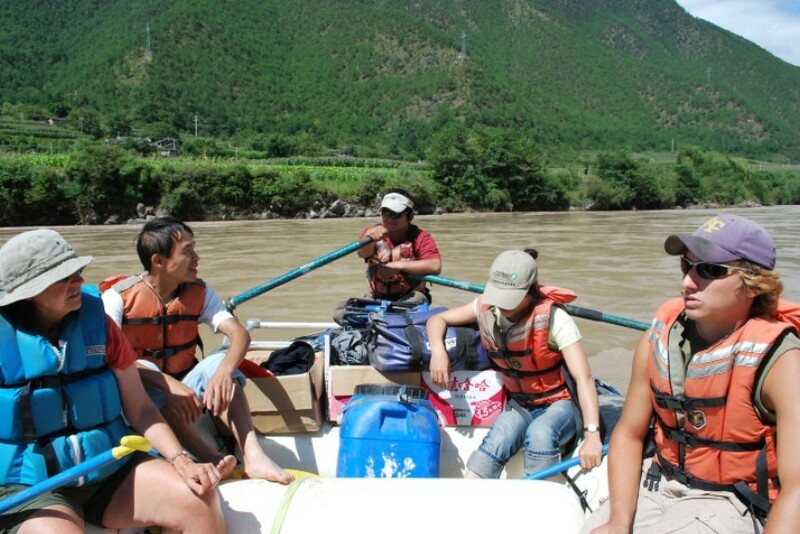 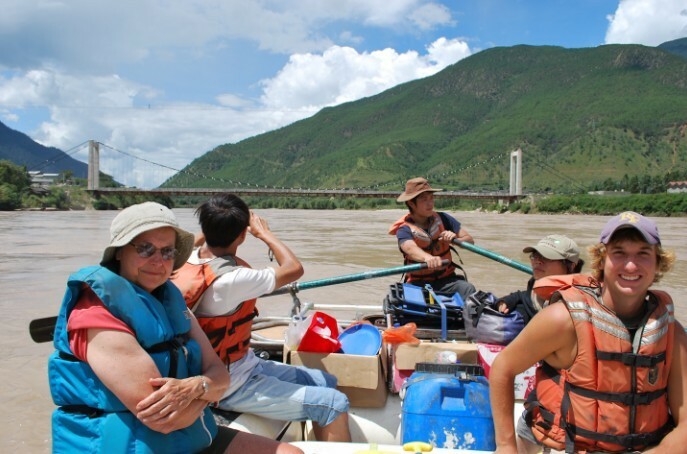 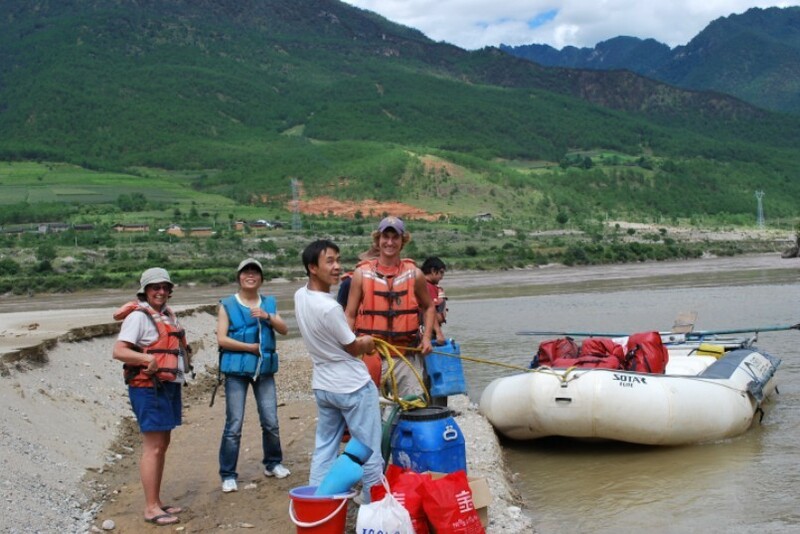 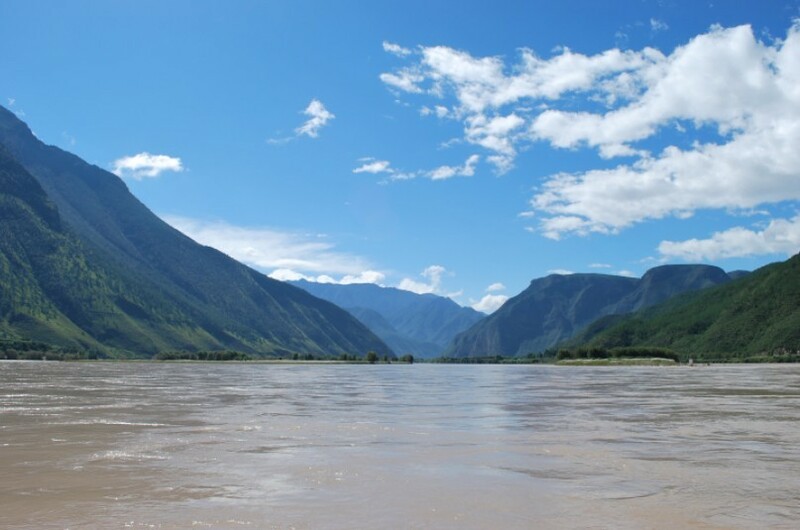 In this rafting trip, you will raft for 3 days down the Yangtze to the Stone Drum. 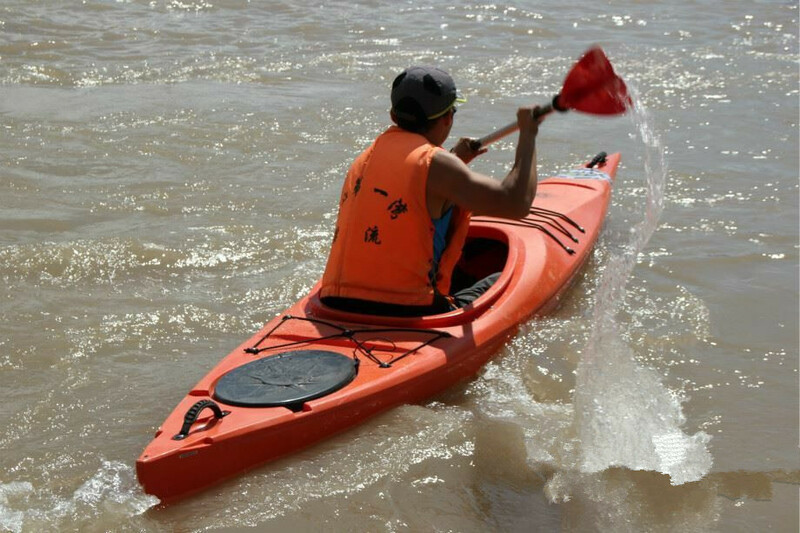 In this part of the river, the water speed is 2.4meters/second during flood time(May to Oct.), and 1.6meters/second during dry season (Nov. to Apr.). 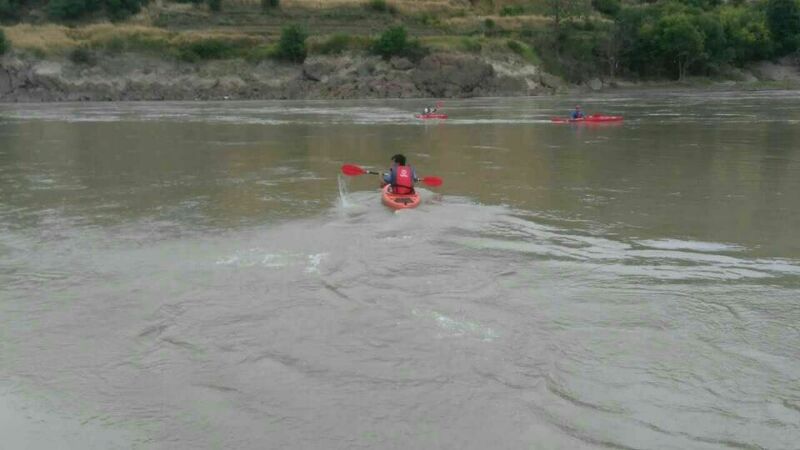 The width of the river is over 100 meters, the narrow part is 45 meters.